Supposed she looks like, sounds like, your daughter? 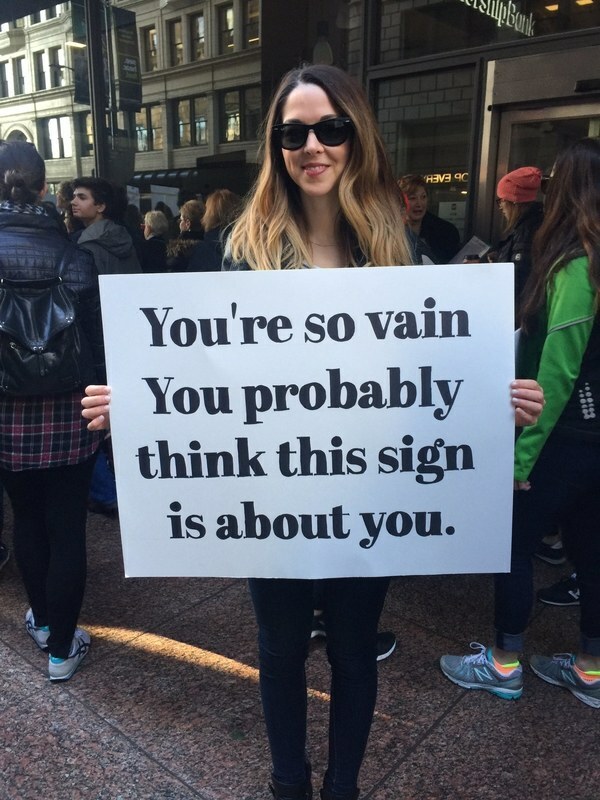 Your wife? ❝ A team led by Sari Nijssen…and Markus Paulus…have carried out a study to determine the degree to which people show concern for robots and behave towards them in accordance with moral principles. ❝ …The study set out to answer the following question: “Under what circumstances and to what extent would adults be willing to sacrifice robots to save human lives?” The participants were faced with a hypothetical moral dilemma: Would they be prepared to put a single individual at risk in order to save a group of injured persons? In the scenarios presented the intended sacrificial victim was either a human, a humanoid robot with an anthropomorphic physiognomy that had been humanized to various degrees or a robot that was clearly recognizable as a machine. ❝ The study revealed that the more the robot was humanized, the less likely participants were to sacrifice it. Scenarios that included priming stories in which the robot was depicted as a compassionate being or as a creature with its own perceptions, experiences and thoughts, were more likely to deter the study participants from sacrificing it in the interests of anonymous humans. Indeed, on being informed of the emotional qualities allegedly exhibited by the robot, many of the experimental subjects expressed a readiness to sacrifice the injured humans to spare the robot from harm. “The more the robot was depicted as human – and in particular the more feelings were attributed to the machine – the less our experimental subjects were inclined to sacrifice it,” says Paulus. As robots become more like humans, develop redirective processes in their “brains”, communicate with us on a level comparable to or better than our meat-machine peers…how might you decide to act? One of the UK’s earliest humanoid robots has been unearthed after spending 45 years stored in a garage. The robot’s creator, Tony Sale, talks about how George came about. Rationing during and after World War II gave rise to the make do and mend ethos that saw many people exercise their ingenuity to feed and clothe themselves. Some, such as Tony Sale, took the scavenging attitude far beyond simply unravelling woollen socks to help patch a pullover. 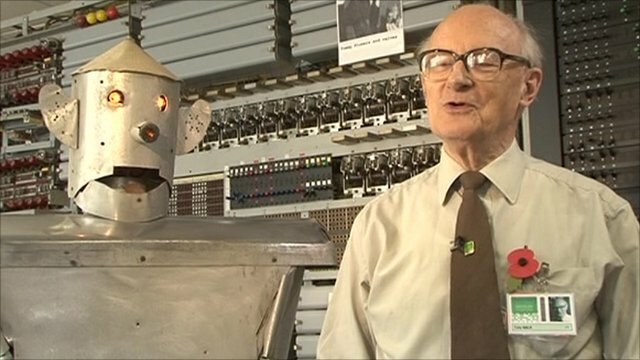 In 1950 Mr Sale, then aged 19, created a robot named George out of scrap metal that came from a crashed Wellington bomber. Remarkably, George was not the first robot that Mr Sale had built. In fact, he was the fifth incarnation of a mechanical man that the young electronics wizard had put together. “He went in to my garage and stayed there for 45 years,” said Mr Sale. “I put some oil on the bearings, added a couple of new lithium batteries, switched him on and away he went,” said Mr Sale. Bravo! My kind of geek.